Today I am doing something a little different on the blog. Although I mainly highlight fashion, I wanted to explore some other areas that can enhance your overall look as well. After all, style does not begin and end with fashion but it is the entire presentation. So today we are talking about hair care. 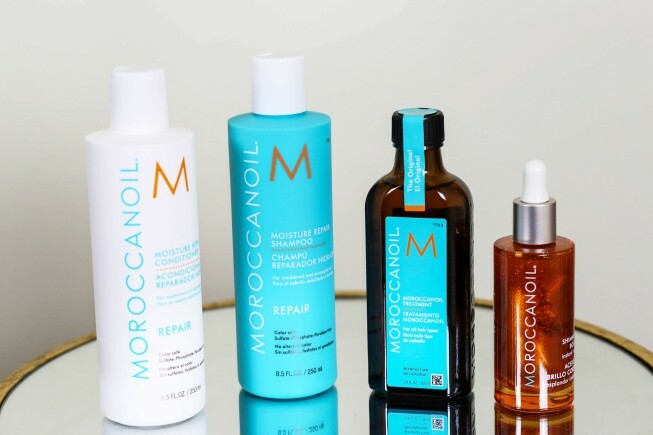 I’ve had the privilege of trying out the line of Moroccanoil products and I must say that I am quite impressed. 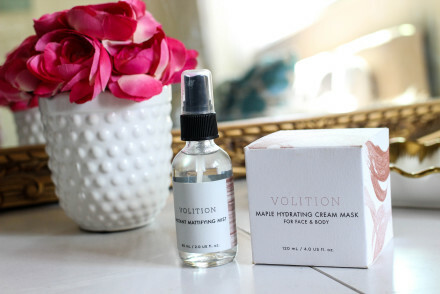 If you are not familiar with this brand, they are the first to have Argan oil-infused beauty. 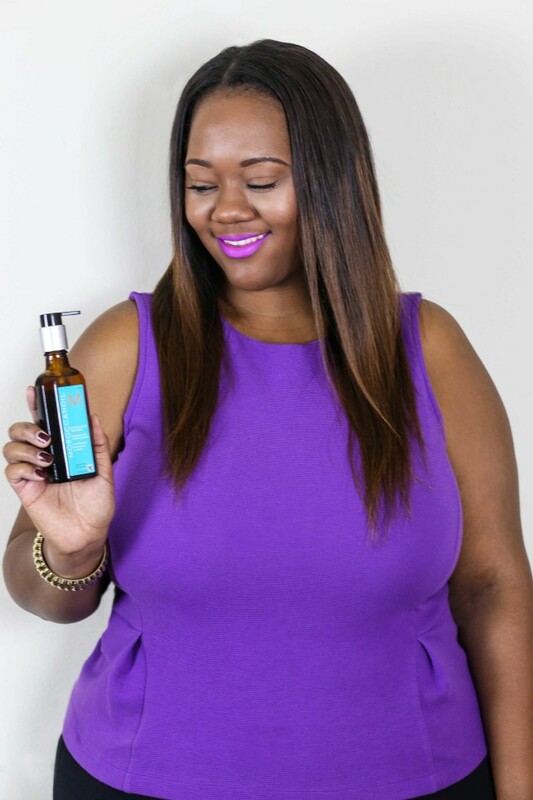 With much of the country experiencing the harshness and dryness of Winter, argan oil can help bring back that luster and shine into your tresses. 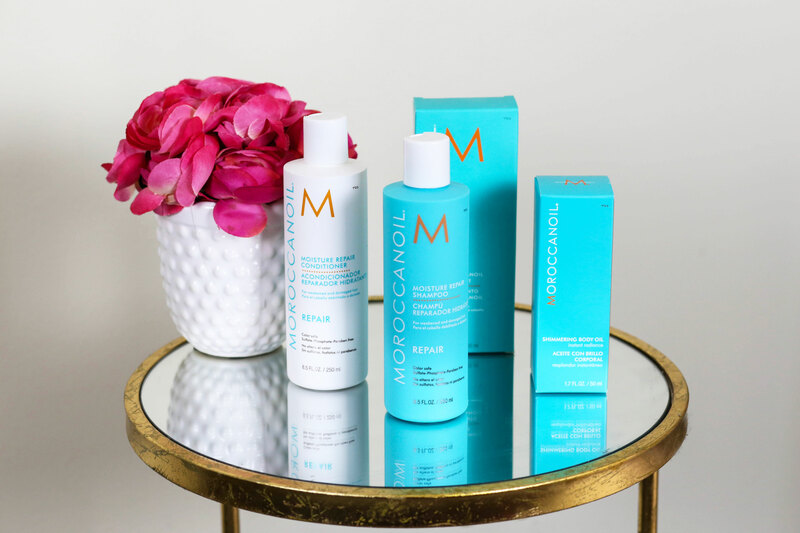 An added bonus is that their line extends to skincare as well so no matter your hair or skincare woes, Moroccanoil’s extensive range of products can help you through. My normal hair routine is like many others in that I wash it with shampoo and conditioner, blow dry it and then style it however I see fit whether that be curly or straight. 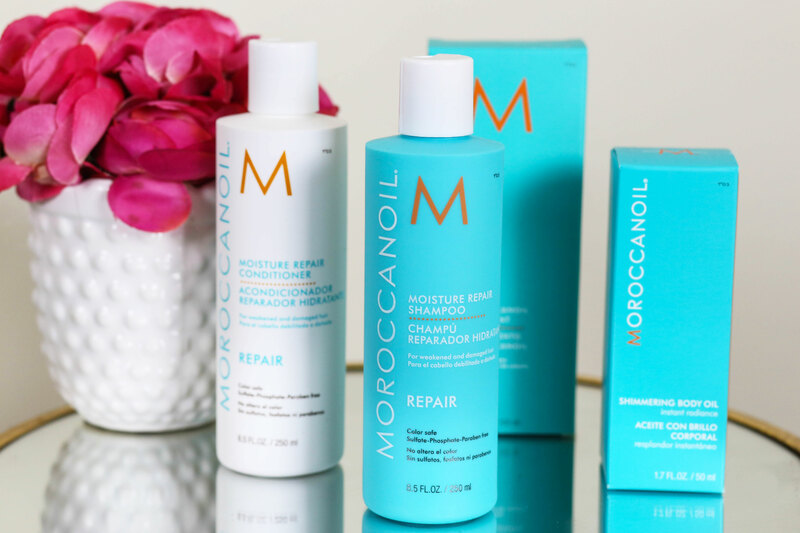 What I decided to do was simply replace my normal products with the Moisture Repair Shampoo & Conditioner and then straighten my hair with the Moroccanoil treatment. 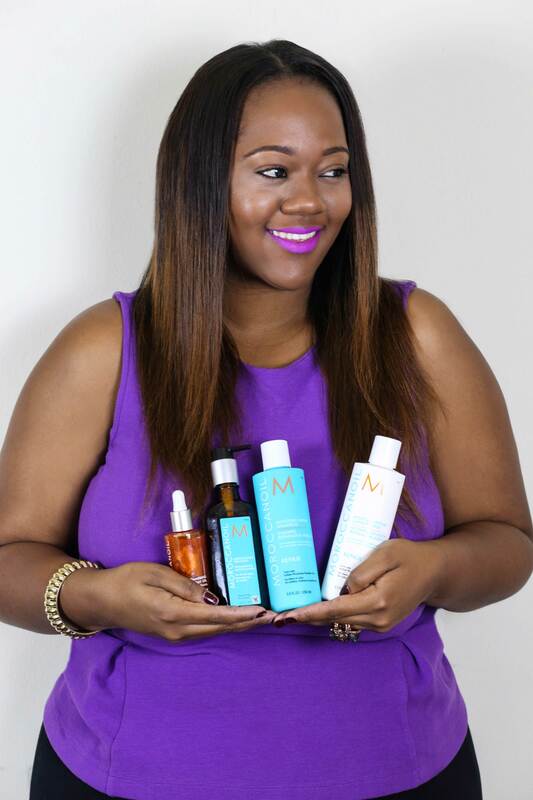 These products are color safe, sulfate, phosphate and paraben free which is so important to the health of your hair. The shampoo & conditioner left my hair feeling very clean from root to tip. It was different type of feel than my other cleansers. After blow drying my hair, this is what I look like. Real attractive, I know, BUT it gets better. Ok so are you ready for this transformation? Look at the shine and vibrancy that my hair has?! 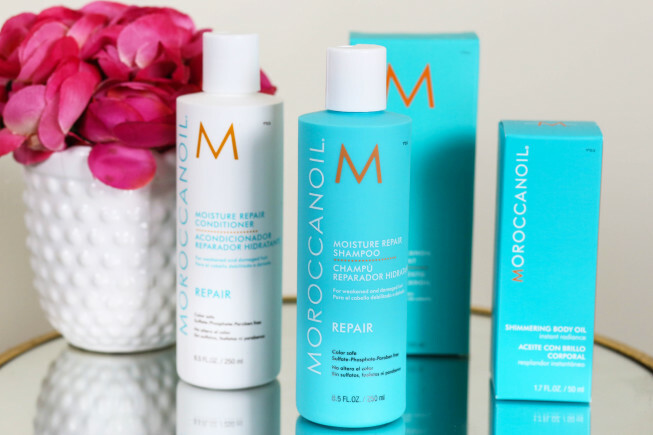 With one pump of the Moroccanoil Treatment, my hair immediately came to life! I normally don’t apply any products before straightening which leaves stubborn fly-aways that I have just learned to live with. After using the oil, I felt like I has just stepped out of a salon. Not one hair out of place. It was SUCH a difference. Can you tell that I am in love? In all seriousness, I truly saw a difference in my hair after using these products and I’m excited to try the skincare as well including the Shimmering Body Oil pictured below on the far right. 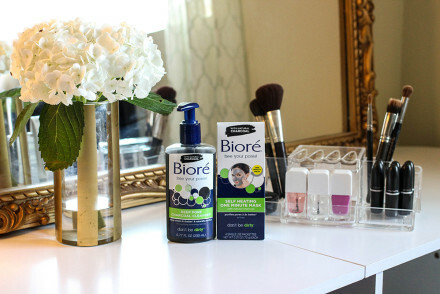 This oil gives you glowing and radiant skin that is nourishing as well. You can see the full line as well as information here. 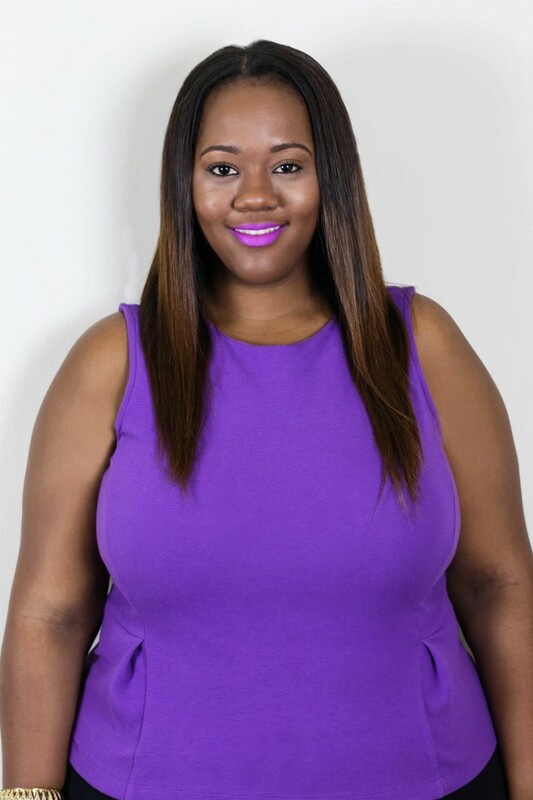 Your hair looks amazingly silky & straight!! !